Welcome to the pediatric dental office of Kids Smile Pediatric Dentistry. Welcome to Kids Smile Pediatric Dentistry in Downtown San Antonio. 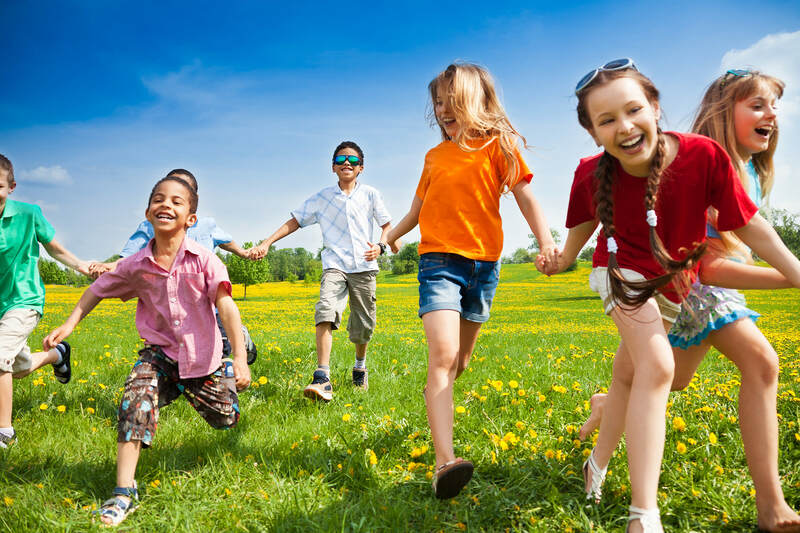 Mauricio Marcushamer is a Board Certified children's dentist offering affordable and gentle care. We are located in an area downtown that is convenient to most areas of the city and offers plenty of parking. 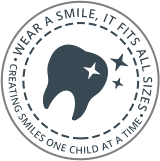 So if you're looking for a great pediatric dentist in San Antonio, come in, meet our staff, we're sure you'll feel comfortable bringing your children to us. 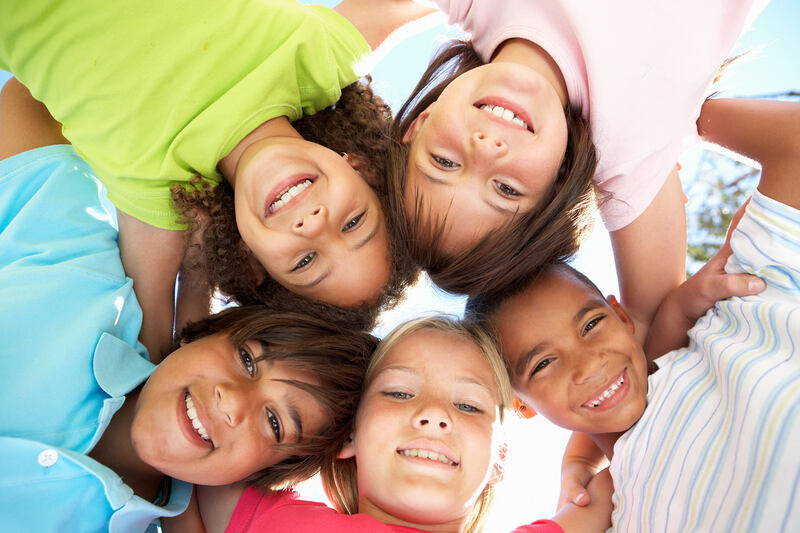 At Kids Smile Pediatric Dentistry, we aim to make each visit pleasant, constructive and even enjoyable. Children LOVE our waiting room with full-sized arcade games that are FREE to all of our patients! 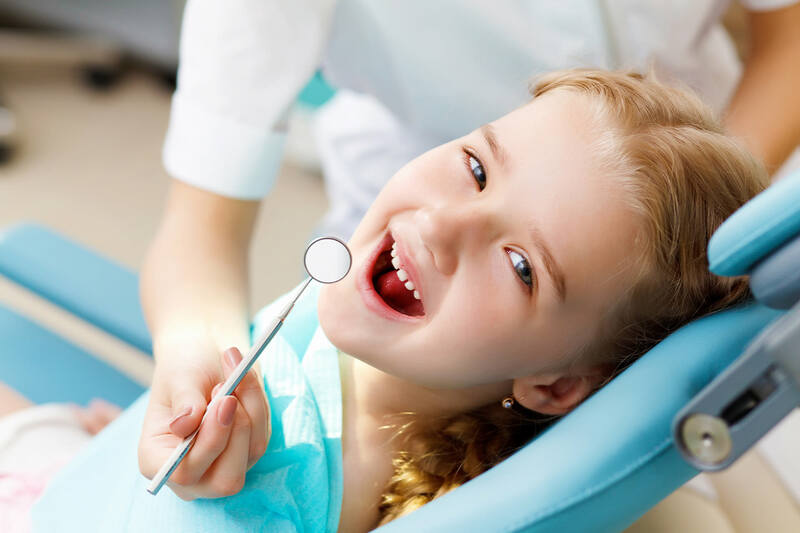 We work with each of our young patients in a gentle manner to establish and maintain good oral-health practices that will stick with them as they grow and mature. They'll love it here. We believe that with regular appointments and proper care, a trip to the dentist’s office never has to be painful. On the contrary, it can be a rewarding and pleasurable part of a healthy lifestyle. 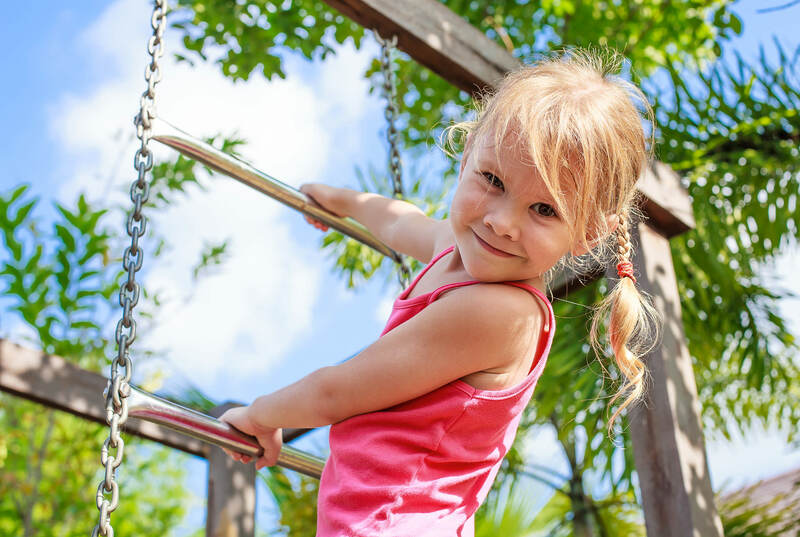 Visit our Services page for more information about our specialized pediatric dental care – then contact us and schedule an appointment. Pediatric Dentistry - Kids Smile Pediatric Dentistry in Downtown San Antonio, TX serving infants, children and teens including the surrounding communities of Midtown and Alamo Heights, TX.